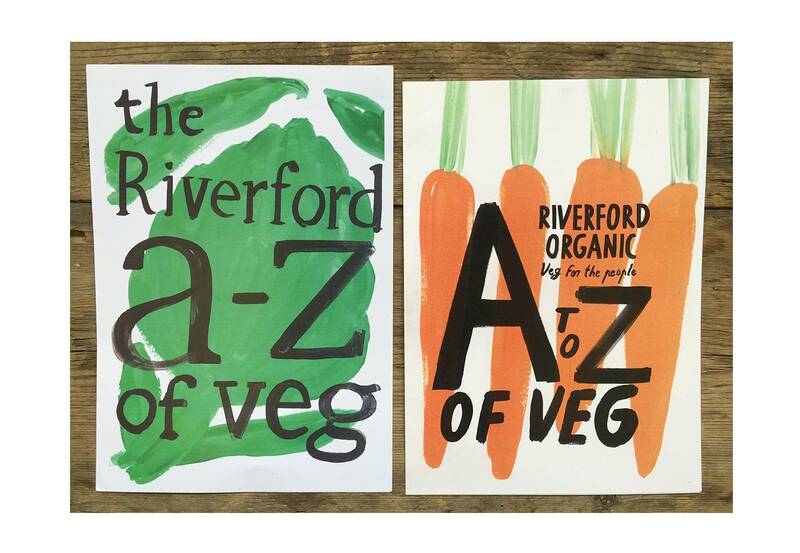 The veg-loving team at Riverford asked us to revive their look, because their brand wasn’t quite ‘them’. 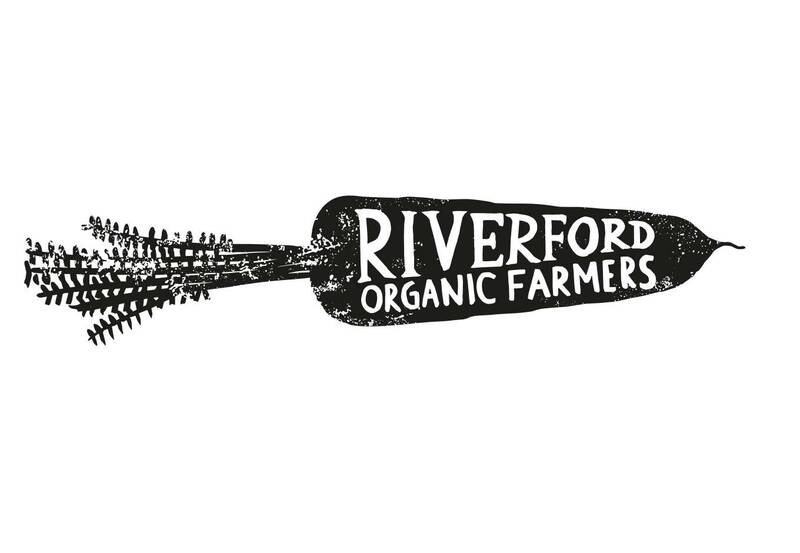 They’re all about organic, free-range produce that comes straight from the ground and heads straight to you – but the raw passion and rustic process weren’t coming across. Our task was to put mud back into the brand. 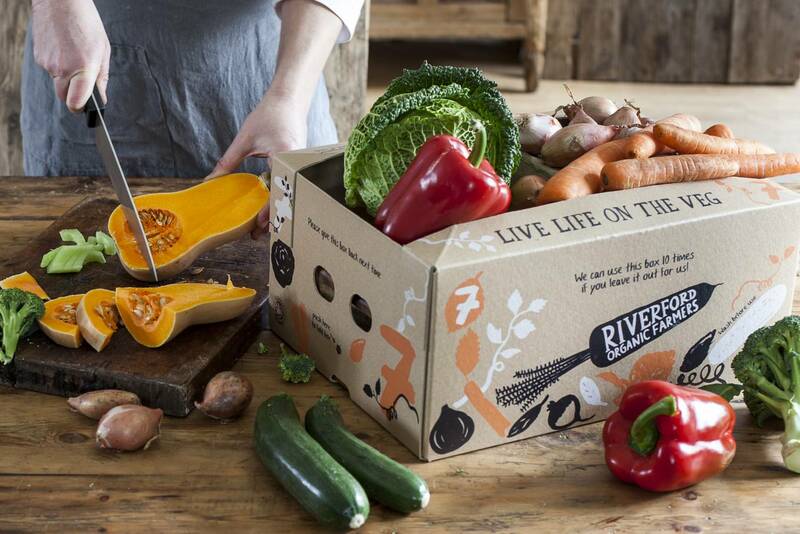 To show that these are real farmers, producing real food that’ll be on your doorstep in a flash: the simplest, most natural of processes. 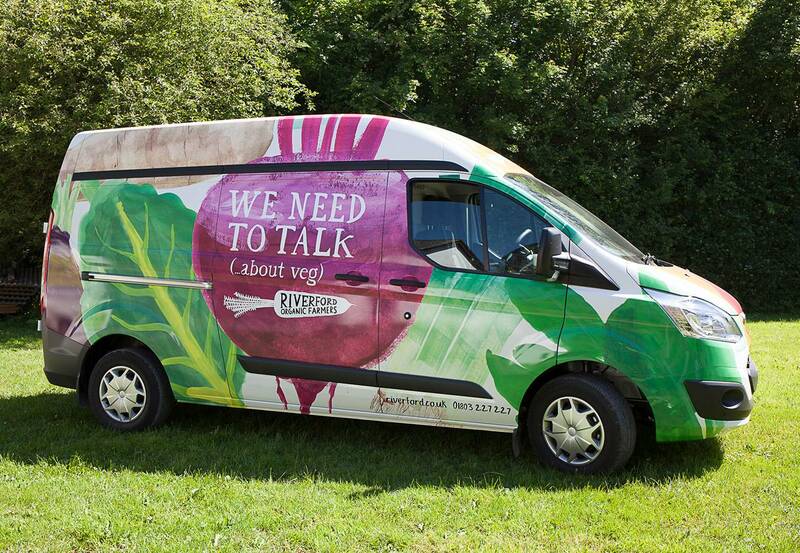 So we positioned them as the unapologetic veg nerds that they are. 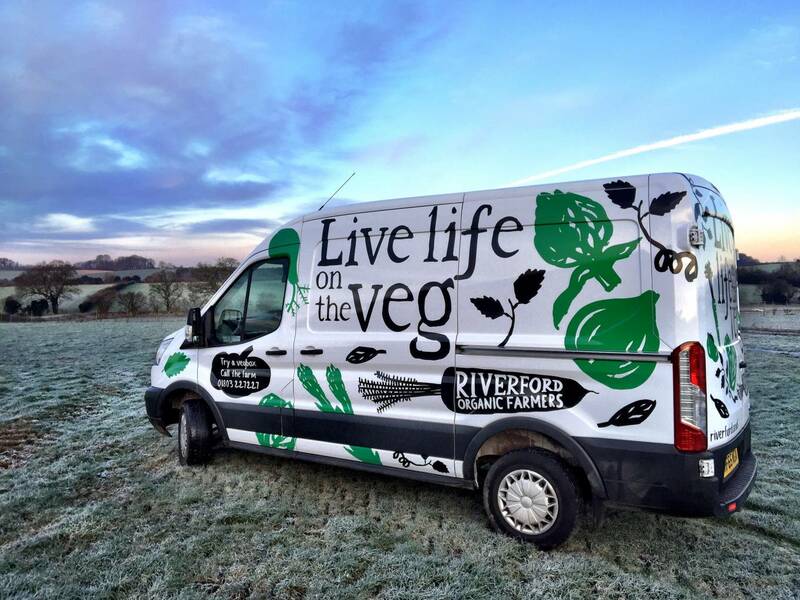 We turned their logo into a freshly plucked carrot, supplied them with the rallying cry “Live life on the veg!” and gave them a whole new tone of voice to play with.